As a professional mechanic, I have done a lot of research on ECU programmer, I was impressed on two products KTAG and KESS V2 from Obd2tool.com. Here I will Share my understanding of them. 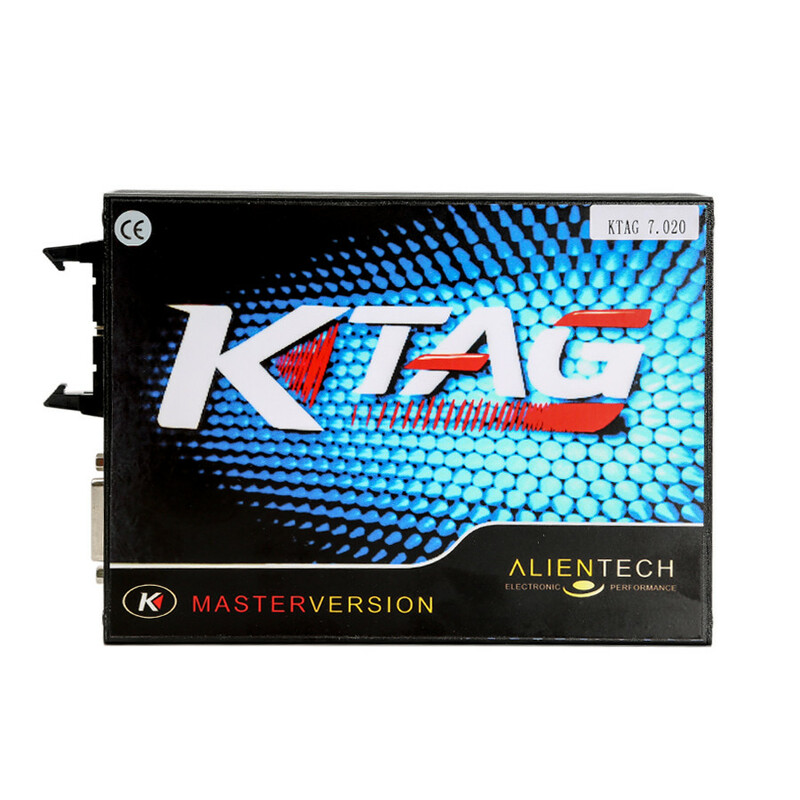 KTAG V7.020 introduces another brand new novelty to Alientech world: J-Tag communication for Asian vehicles. The main difference between KTAG is the hardware version, the software can be arbitrarily matched, but my advice is using lower version of the software which may support more models than higher version. Why? I think the hardware cannot keep up with a higher version of the software and will lead to a lot of gray buttons mean some function cannot be used. Well, some friends asked me that will KTAG easily burn the ECU out? The answer is never. FGTECH may get ECU damage if the power supply is reversed, but KTAG will never damage ECU. But you should notice that disconnect Internet while using KTAG, otherwise It Will Get Damaged. As for the operate system, it is better to Use Win XP3. You should notice Never use the original software, it may damage the device. With their software, even is safe if connect to the network. I download the original software to use with and get My KTM100 damaged, its buttons are all gray, nothing can be used, finally back to factory for repair cost me much money. 1.KTM100 can read encrypted ECU, for example: someone wants to read BOSCH MEV1746BMW (P171) this is encrypted ECU, then he can use the KTM100 to read. 3.KTM100 and KTAG can be used to do CHECKSUM, KESS V2 cannot. If you want to do power upgrade, read data using KTAG or KTM100, you need to change the data, and then do KTAG or KTM100 checksum, and write the ECU computer. If CHECKSUM error, usually the user’s data problems. KTAG and KTM100 can be used to verify those errors. The main difference between KESS V2 is also the hardware version. Some use the old hardware version V3.099, they just come from different manufacturers, so the price is different. And some use the new hardware version, V4.036. The big KESS family has a version supports for more trucks, and we call it truck version, that is really a big highlight.